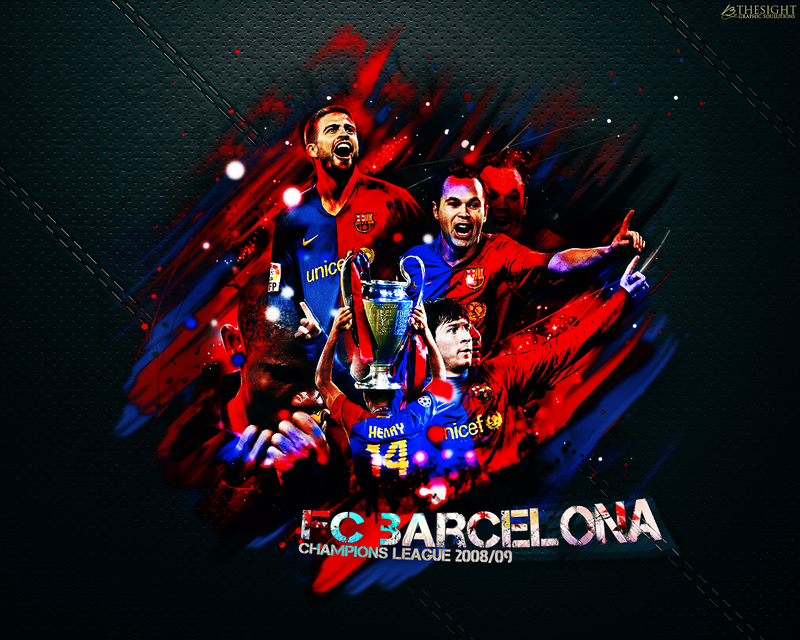 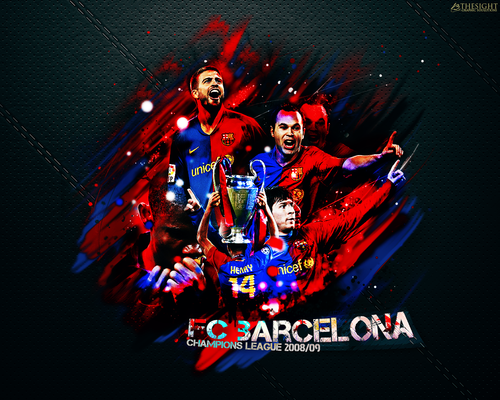 FC Barcelona CL Winner of 2008/09 پیپر وال. . HD Wallpaper and background images in the FC Barcelona club tagged: fc barcelona players celebrate champions league 2008 2009 winner wallpaper.